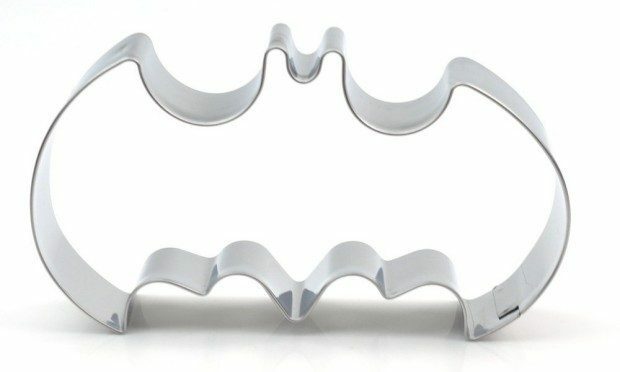 Batman Cookie Cutter Only $6.29! You are here: Home / Great Deals / Amazon Deals / Batman Cookie Cutter Only $6.29! Pick up a Batman Cookie Cutter for Only $6.29 from Amazon! These are perfect for making cookies, cake decorations, shaped sandwiches. Because they are stainless they should also work for pancakes or eggs! These would also make cute Halloween decorations, just hang with ribbon! Size: Approx. 4.13 x 2.36 x 0.79″.